The Fat One had a busy day which he tells you all about prior to playing several voiceletters (all of which came in during February). Happy National Italian Food Day! 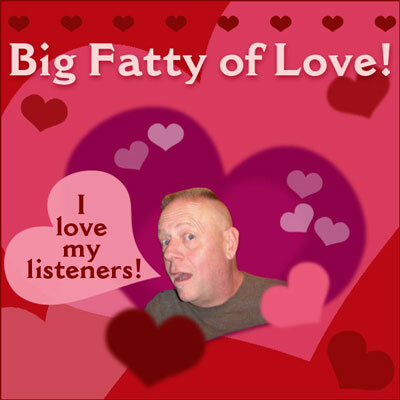 Posted by Big Fatty in Podcasts on February 13th, 2019 ‌ Both comments and pings are currently closed. So sorry to hear about Mr Snake. Always loved your stories involving him. May he rest in peace now. So sorry to hear about Snake’s passing. He sounds like a great guy.